Being in the concrete business I see a lot of people installing concrete floor heating as their main source of heat. 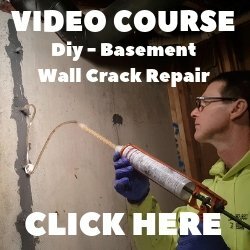 I've poured hundreds of concrete floors with radiant heat and have learned a lot about how it works, what are the advantages over other heating systems and what are some disadvantages. 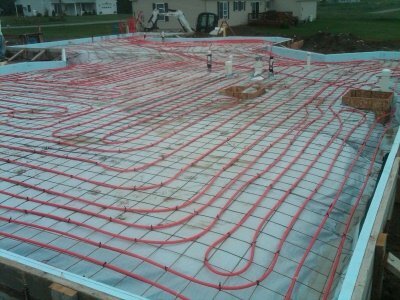 Here's a concrete floor we're about to pour with radiant heating tubes installed. The concrete was 4" thick and the insulation under the slab was 2" thick. 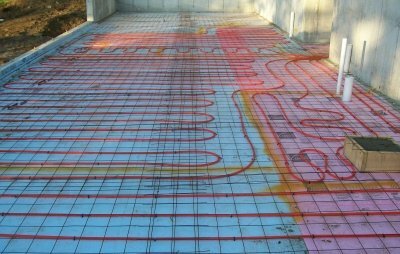 Quite simply, concrete floor radiant heat is a system of pex-tubes that carry hot water or an electrical heating element embedded into a concrete floor or slab. When the thermal mass of the concrete is heated, the warm slab acts as a radiator distributing even heat throughout the structure. There's two basic types of concrete floor heating, hydronic and electric. The most cost effective system for medium to larger homes is hydronic since the amount of power it would take to heat a whole home with electric would be substantial. Due to it's density and low conductivity, concrete retains heat very well. When the concrete floor is heated the heat rises warming everything in the room. When you walk on a warm slab with bare feet you feel warmer than if the slab wasn't heated. Kind of like when your outside and go from the shade into the sun, the heat from the sun makes you feel warmer even though the air temperature is the same. Warm heat distributed with forced-hot-air systems is uneven. Most of the heat rises to the ceiling. With concrete floor heat, the heat is concentrated at the floor making you feel comfortable at a lower thermostat setting. Lower energy costs - can operate a hydronic system at a lower thermostat setting saving energy. Lower heating costs - heat is concentrated in lower half of room resulting in less heat loss. Comfortable - draft free and evenly distributed heat throughout your home. Healthy - no air is being blown into a room which could circulate pollutants. Silent - the system is completely concealed in the concrete with no air vents, baseboards or wall radiators. Up-front costs - installation costs usually run higher compared to traditional heating systems. Quick heat - it takes longer to initially heat up a room because you have to heat all that concrete first. Floor coverings - some flooring materials like carpet can slow the rate it takes to heat a room. I've been on a lot of job-sites where the radiant heat is being installed. Personally, I would hire a professional to do the installation instead of trying to do it myself. What I notice is the pex tubes need to be a certain distance apart depending on the design. The tubes need to be fastened securely so the concrete floor guy doesn't disturb them. Knowing how to lay-out each zone so the tubes don't cross over each other is important. Having the right tools to install the tubes makes the process very efficient. Properly locating the manifold - impossible to change once the concrete is poured. Checking for leaks and knowing what to do if you have one. These are all things I feel are best left to someone who is trained to install radiant heat in concrete floors. Once the concrete is poured there's no going back and trying to change something if it's not working properly. Here's a concrete slab we're getting ready to pour with the radiant heat installed professionally. Notice the styrofoam going up the edge of the slab to reduce heat loss. This is one step I see left out of a lot of radiant installations. I do think concrete floor heat is a great way to go. 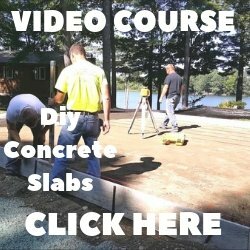 If I were building a new home I would install it in all my concrete floors.